Reserve Your Seats for Mother's Day Brunch May 12th! 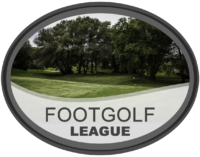 Join one of our Men’s Women’s Seniors, Couple’s, Junior Golf and or Footgolf Leagues. Leagues enjoy discounted pre and post-play rates including beer, mixed drinks, food and other specials. The Myth golf course offers several options for seasonal golf memberships. Season passes can be customized to fit your needs. View our most popular options below. Please contact the pro shop for more details. 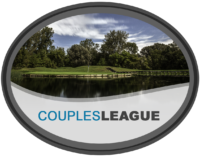 Myth Golf Course has the perfect banquet and wedding venue in Oakland County Michigan. The banquet hall has menus for Weddings, bridal showers, wakes, and more with rustic yet elegant flare. The Myth Golf Course and Banquets is located East of Lake Orion Michigan. Just a short drive away in the countryside near the Bald Mountain State Park and Recreation Area.